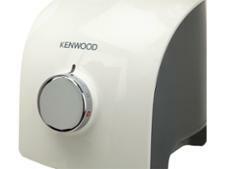 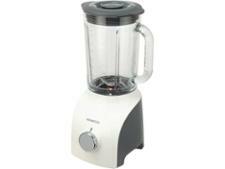 Kenwood BLP607 blender review - Which? 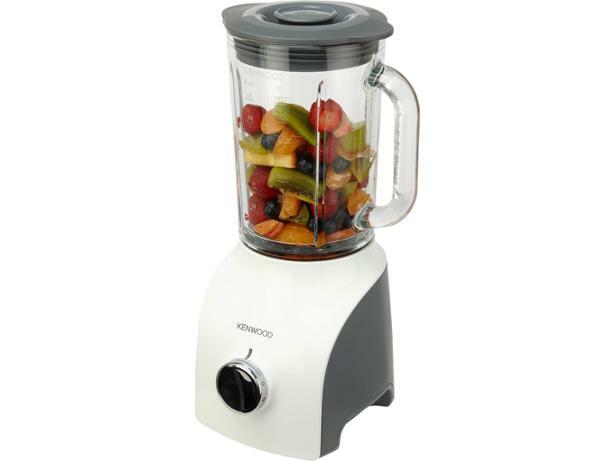 The Kenwood BLP607 is a smart-looking blender with a multilayered blade that claims to be able to pulverise all ingredients. 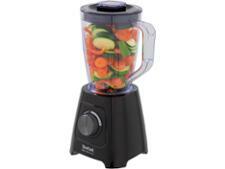 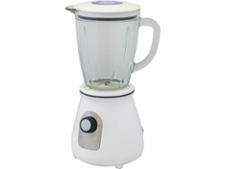 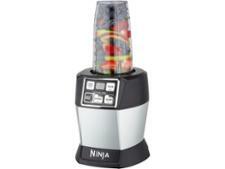 At just under 4kg, this blender is weighty, so you might not want to move it often. Find out how it got on in our challenging blending tests.